Introduce baby to the wonderful world of music with the Halilit My First Baby Band. This specially selected set of musical instruments is perfect for young babies. The set includes five popular shakers including the tube shaker, egg shaker, fun rattle, mini cage bell and baby maracas. 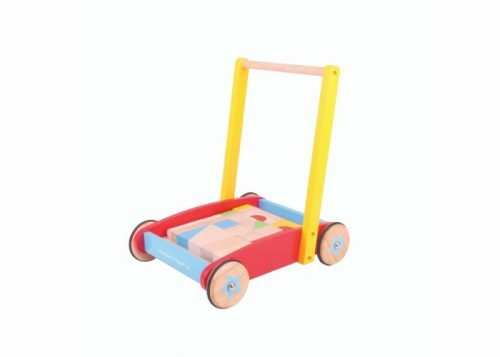 Bright, bold and colourful, they make excellent toys for encouraging sensory development, dexterity and co-ordination in addition to inspiring music and rhythm. 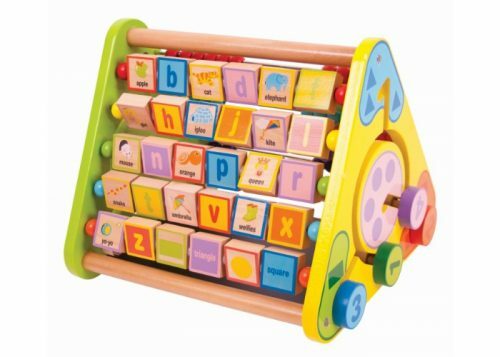 To browse more of our Activity Toys for Babies and Toddlers, please click here.